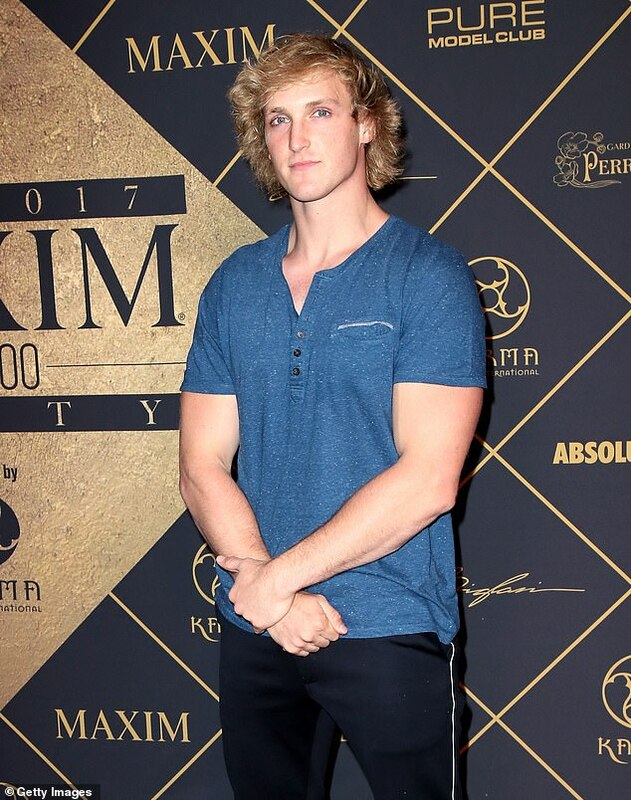 Logan Paul has apologized for joking about ‘going gay for a month’. 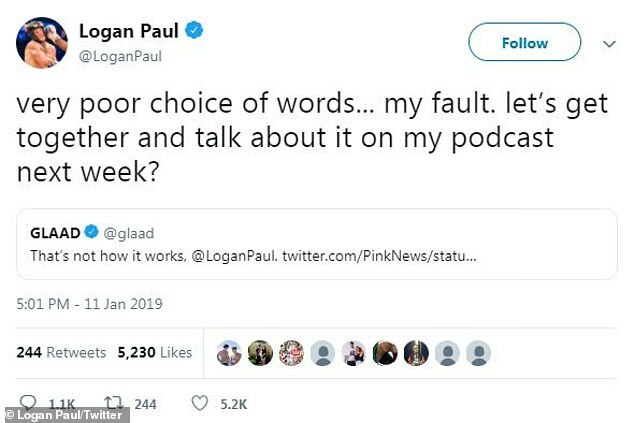 The 23-year-old YouTube personality made the controversial comments on Wednesday’s episode of his Impaulsive podcast. ‘We’re going to attempt to go gay for just one month,’ quipped Paul. The exchange took place between Logan and his co-host Mike Mejlak. ‘January is sober vegan January and then February…’ began the multimillionaire media mogul. They dubbed the next month ‘fatal February’. 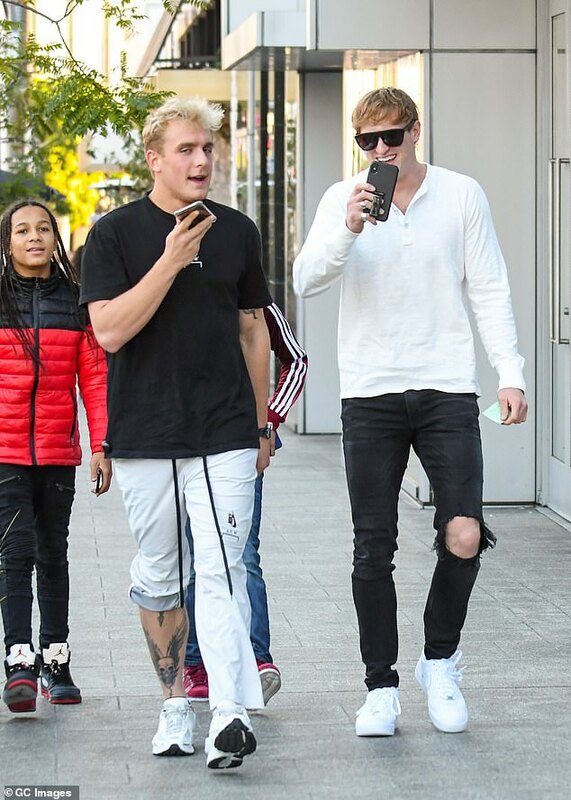 The gag caused online consternation, including from advocacy group GLAAD (Gay & Lesbian Alliance Against Defamation), who tweeted, ‘That’s not how it works, @LoganPaul’. GLAAD has not yet publicly responded. It is not the first time Paul has been embroiled in controversy over his online content. Paul found himself in hot water over a video on his YouTube channel posted on New Year’s Eve 2017, that showed a deceased man’s corpse. The video was shot in the infamous Aokigahara Forest in Japan, known as the ‘suicide forest, which was intended to be part of a series of videos of Paul’s adventures in Japan. The video gained over 6.3 million views in just 24 hours, which also lead to backlash from celebrities and politicians, and eventually the temporary suspension of his YouTube ad revenue stream.